When Ted Gerber planted his first vines in 1974, he had the passion and courage to develop premium Pinot Noir and Alsace varietal vineyards in the remote southwest corner of Oregon. To fulfill his dream, in 1986, he established an estate, family-owned, boutique winery surrounded by the beautiful, rustic Siskiyou Mountains. 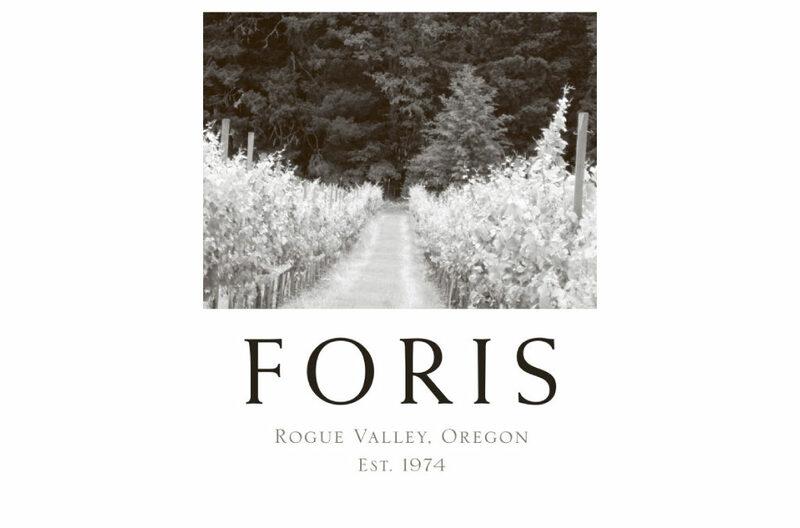 Today, as a testament to Ted’s vision, Foris produces elegant, complex wines, rich in flavor and texture, distinct to the microclimate and terroir of our estate vineyards.